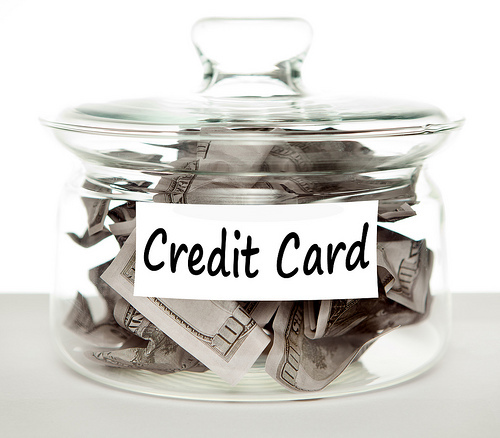 If you want to make easy purchases with a card but not use credit, try charge cards. They are very similar to credit cards. However, you have to pay the money you spent with the card within that month period. This is a smart way of making sure you don’t end up in debt, and if you can’t pay one month your card will stop working. This is a good option for those who want to control money spending and keep track of how much they owe. Another newer method of spending money with a card is a prepaid card. With the card, you can put in your own money and be allowed to spend that limit when out shopping. It works at all ATM stations and ensures you don’t go into debt simply because you can’t go over your balance. Prepaid cards are very easily to handle and put money on, and also work to track you spending in a way that will not have you owning anything. It is a lot like a credit card except you actually are spending money you put in before you use it. A debit card is similar to a credit card, but it should be put after prepaid cards and charge cards because they can also cause problems. When you make a purchase bigger than what you have on your account, it will grab money from different accounts instead of sending you a bill and keeping you in debt. This can be dangerous, but is a good option for those who have a lot of money on their account and know how to spend safely. Use these top three alternatives when out shopping and see a major difference in how much you spend, how you spend and how your money is tracked and stored. You’ll find that it’s easier to stay organized with your accounts and money, and also will help you prevent from going into debt that will cause later money issues and lots of stress in anyone’s life. If you decide to stay with credit cards, tread carefully and always use a credit card comparison site.